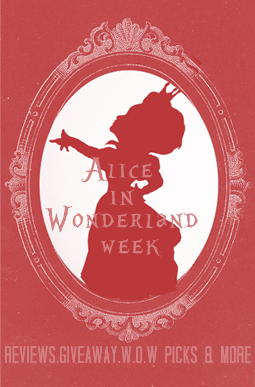 One of my favorite versions of Alice in Wonderland.. ok, no.. my FAVORITE. I know many people may disagree, but to each their own. 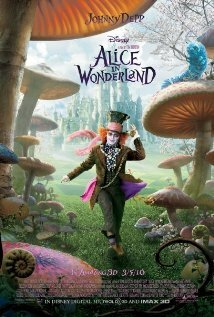 I LOVE Tim Burton's Twists.. and Johnny Depp made such an amazing Hatter! 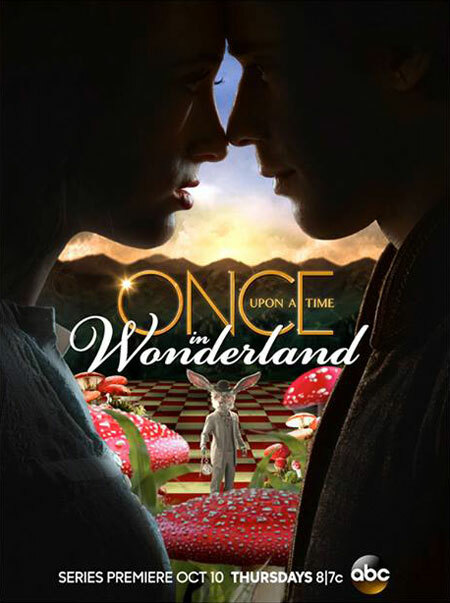 To be released in 2014 O.U.A.T in Wonderland is a highly anticipated spinoff from ABC's Once Upon a Time. O.U.A.T quickly became a favorite show of mine as well as my Boyfriend! I loved seeing the twists the writers gave to the fairytales and can't wait to see where they go with Alice in Wonderland! "Everything you know will be turned on its head." This miniseries is pure madness. Sci Fi and Fantasy combines to create Alice "intended to be a modern interpretation, imagining how Wonderland might have evolved over the last 143 years"
I absolutely love twists on classics. Going the Sci Fi route is something that creates something really unique and interesting and can create a new fanbase for the classic story. There is a 1985 TV movie version that I can remember seeing growing up. Yes it is a bit older but still great only because it has Wonderland attached to it. I believe it was called Alice in Wonderland. 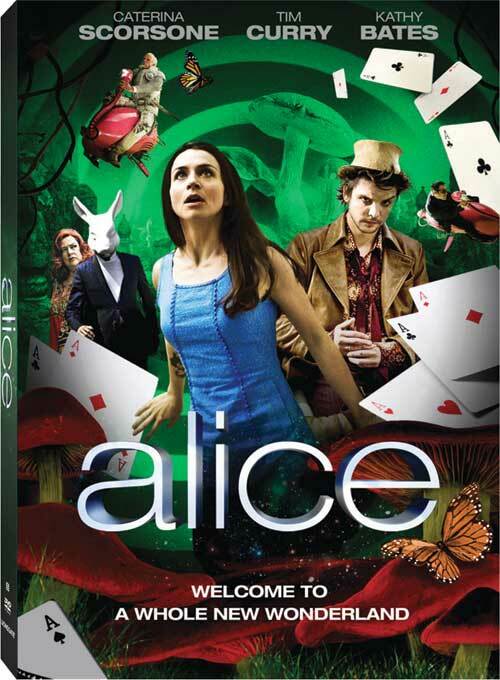 Malice in Wonderland 2009 British film . That Wonderland is gritty and crime filled. Defiantly not ur childhood tale. There was also another made for TV movie in 1999 :) ok u can tell I love wonderland. By the way u mentioned my two faves love Syfy! Can't wait to see what they do with Once Upon a Time in Wonderland.